“He’s a natural raconteur. A great one. You just get out of the way and let him do his thing, perform. 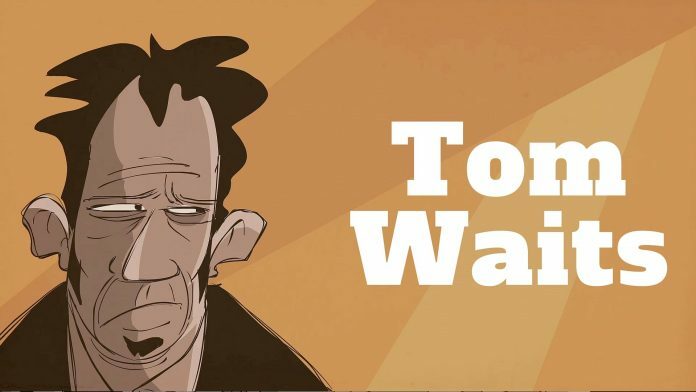 If you can nudge the jokes along, so much the better.” – Chris Roberts on interviewing Tom Waits. From this glorious interview (recorded on cassette tape) we decided to just dip inside the mind of Tom Waits. So he takes us to church, Stonehenge, the streets of New York and inside a Hawaiian nightmare. The interview was recorded in a London recording studio and you can hear muffled music throughout the conversation.